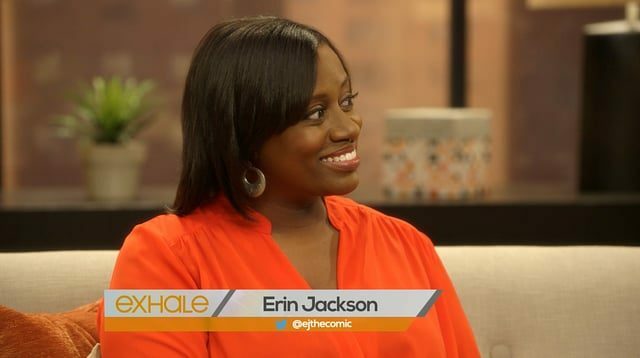 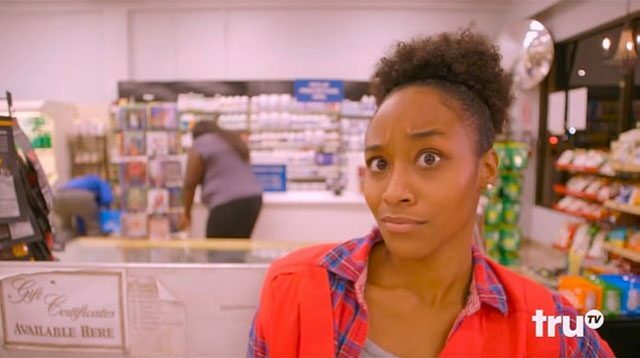 Erin Jackson is one of the fastest-rising comedians in New York City. 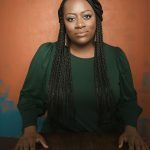 She works nightly in the city’s top comedy clubs, and her new album, Grudgery, recently debuted at No. 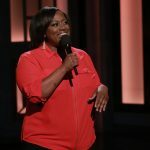 1 on the iTunes comedy charts. 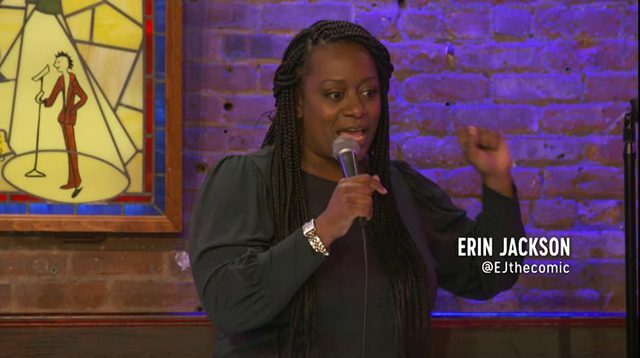 Erin has appeared most recently on CONAN, This Week at the Comedy Cellar, and truTV’s Laff Mobb’s Laff Tracks. 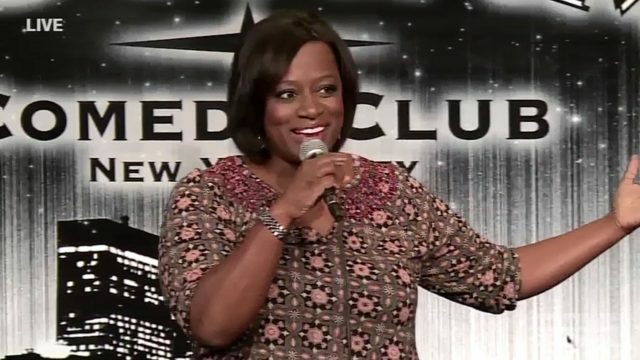 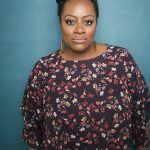 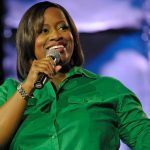 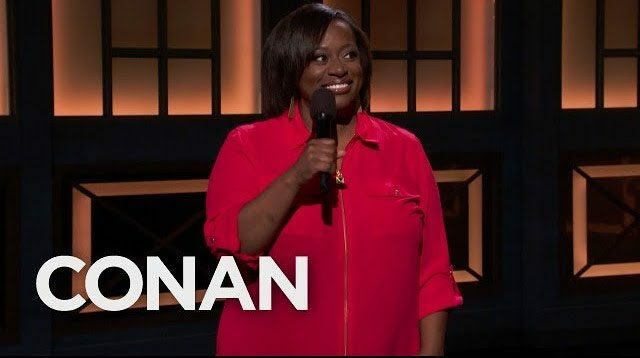 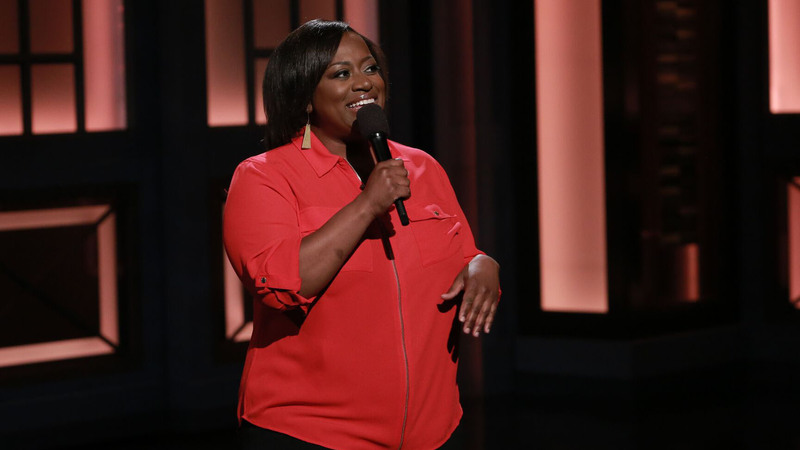 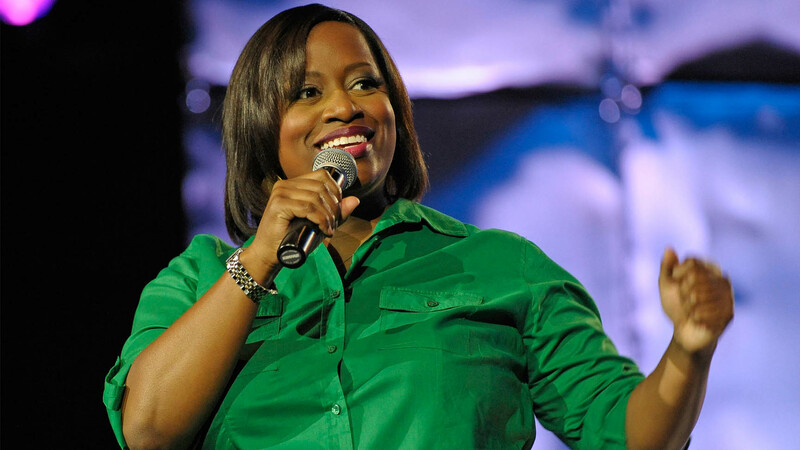 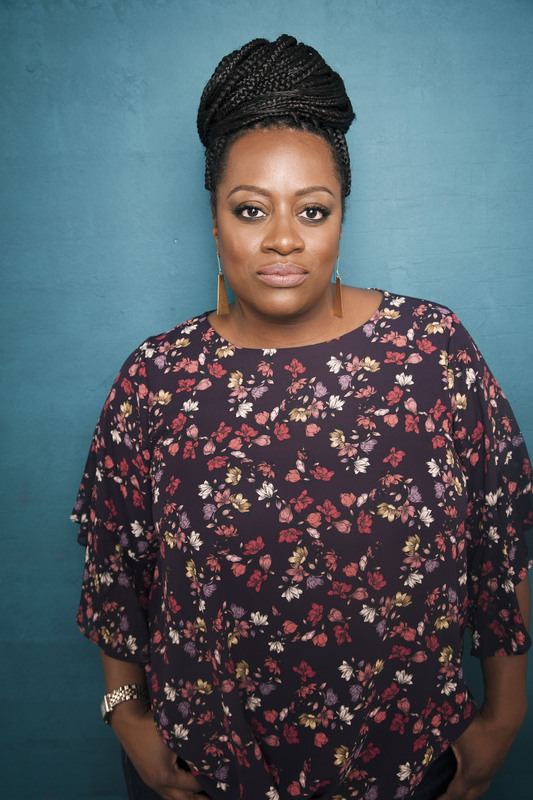 She’s also been featured on The Ellen DeGeneres Show, Last Comic Standing, Live at Gotham, Gotham Comedy Live, Wanda Sykes Presents Herlarious, and Standup in Stilettos. 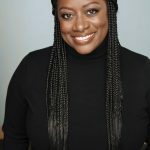 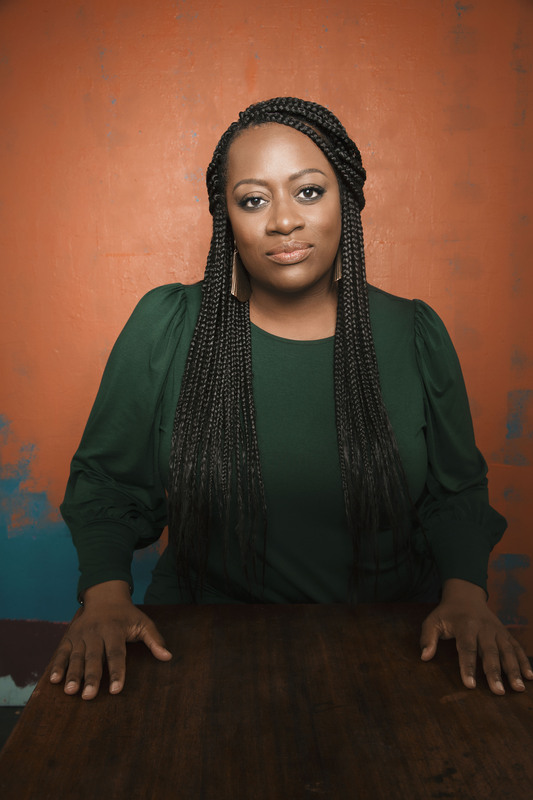 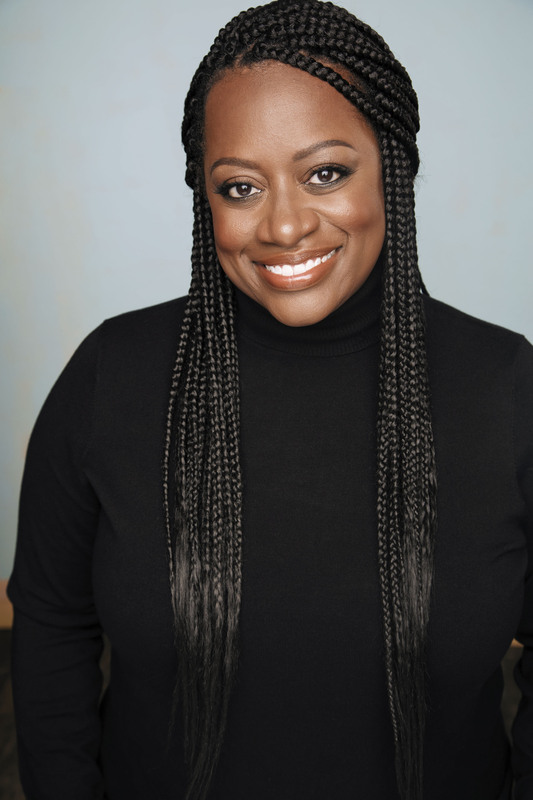 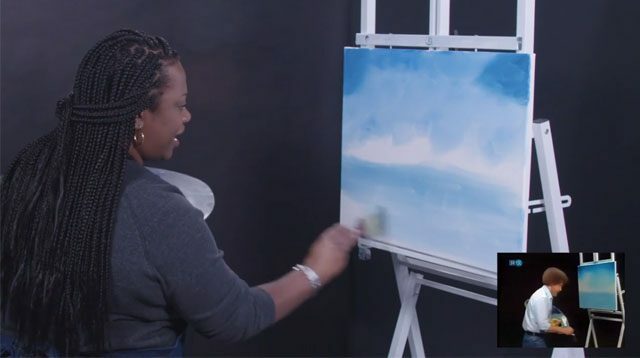 Erin co-hosted three seasons of Exhale, a panel talk series on the ASPiRE television network, and has been a panelist on sports and pop-culture programs on MSNBC, NFL Network, VH-1 and TV Guide Network. 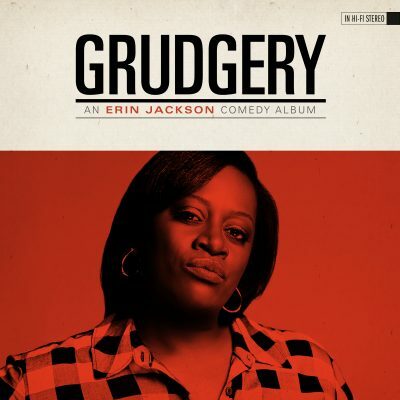 EJ@erinjackson.net or complete the form!